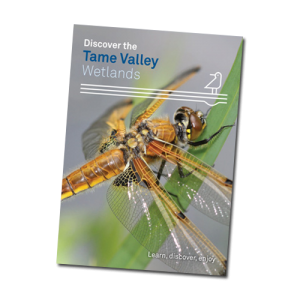 Nearly two million people live close to the River Tame – the main river flowing out of Birmingham and the largest tributary of the River Trent. The River Tame and its surrounding floodplain is heavily influenced by human activity and has seen many changes over the years. Over the last century, areas of the floodplain have been drained, woodland has been cleared and the river has been heavily engineered and polluted. This has left a degraded and neglected landscape. 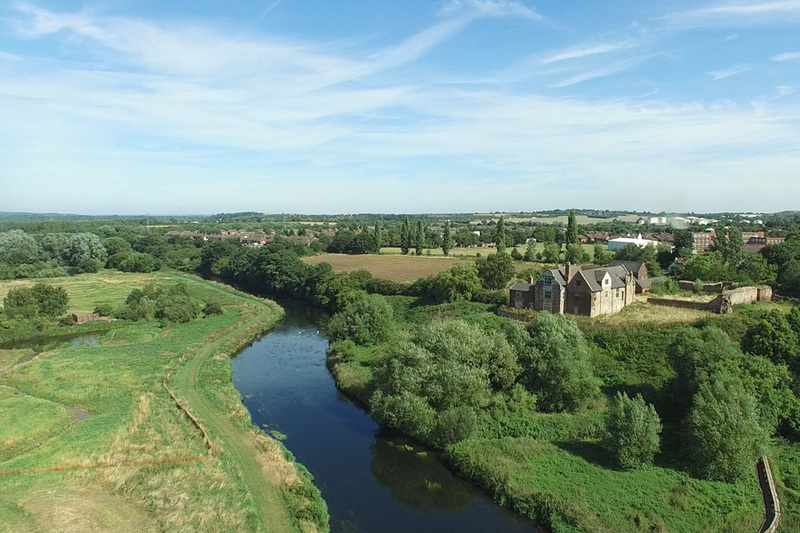 Despite this historical damage, the river is now cleaner and the old sand and gravel working sites, which once blighted the landscape, now help to form the largest series of interconnected wetlands in Warwickshire. These wetlands lie central to the unique character and importance of the area.